Mustafa Azizyar, the young man who 12 years ago joined to the small family of Tolo TV. Mustafa was only 16 years old at that time. But his passion and love for his job drove him forward. By hosting entertainment shows and having music knowledge, Mustafa Azizyar has cemented his place in the hearts of Afghan people. Shows like Tea with Azizyar, Razm wu Bazm and Aayena ba Aayena showcased Mustafa Azizyar’s talent. Most of the time, his performances have been a good model for other hosts. 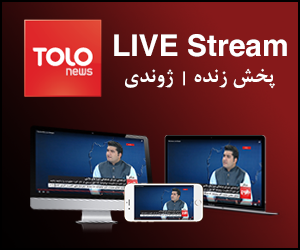 We can call Azizyar the voice of Tolo TV, the voice which fills houses of Afghans. Arman Radio is also another spot where fans can meet Mustafa. His voice creates magic and owns every listener’s heart. Shab Bakhair Arman (Goodnight Arman) was Azizyar’s first Radio show in Arman FM. Currently, this young man is only 28 years old and will continue to achieve greater successes. 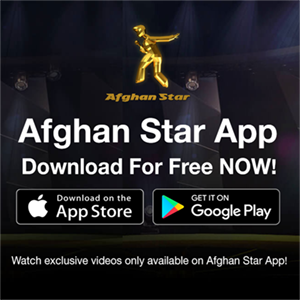 This year Afghan Star is Mustafa Azizyar’s platform. Now, with the presence of Afghan Music Shows’ Champion this famous show will grab more attention and become more entertaining.